Has Apple Lost it’s Mojo? 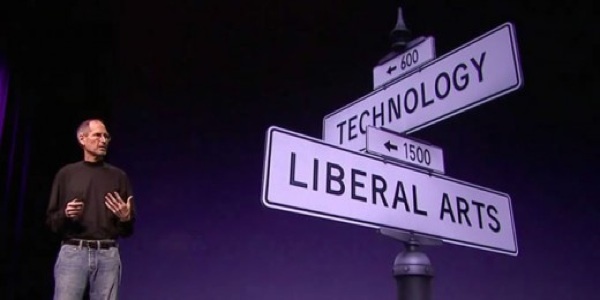 Ben Thompson puts it out there in his recent post, “Whither Liberal Arts,” noting that Tuesday’s unveiling of the latest Apple product upgrades and reinventions didn’t have any of the humanity that was once a part of all things Apple. Thompson makes some pretty compelling points, and it makes me want to stick my head in the sand.